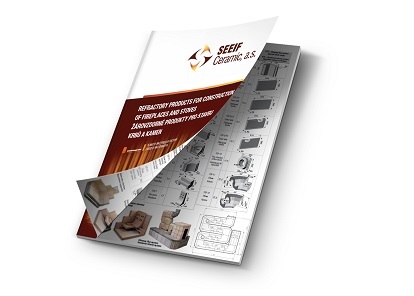 Products for construction fireplaces and stoves – SEEIF Ceramic, a.s. They are used as constructional and non-structural lining of fireplaces, boilers and stoves. R-SKA grade stove fireclay products are shaped refractory products with high resistance to thermal shock and increased strength. Fireclay shaped products are manufactured by extruding or by pressing out of plastic mass. R-SKA-D grade, stove fireclay products are shaped refractory products with high resistance to thermal shock. The shaped products are manufactured by pressing from a semi-dry mass and they feature improved dimension deviation, out-of-squareness and warpage characteristics. 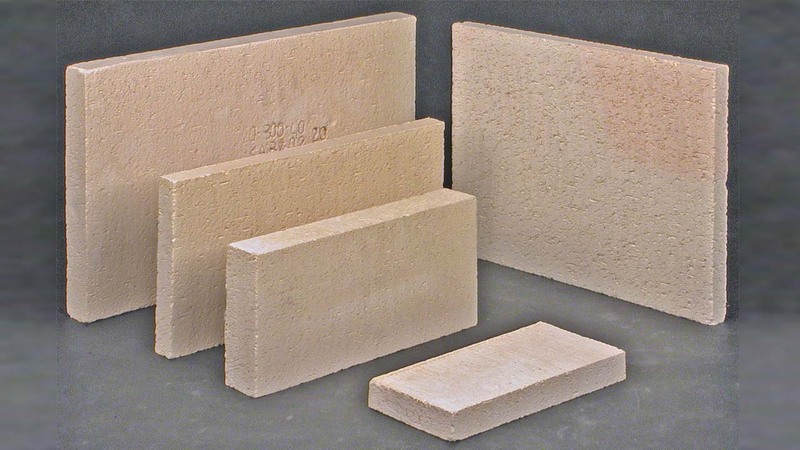 The fireclay blocks R-SII and R-SI/CII are refractory shaped products manufactured by the plastic technology. 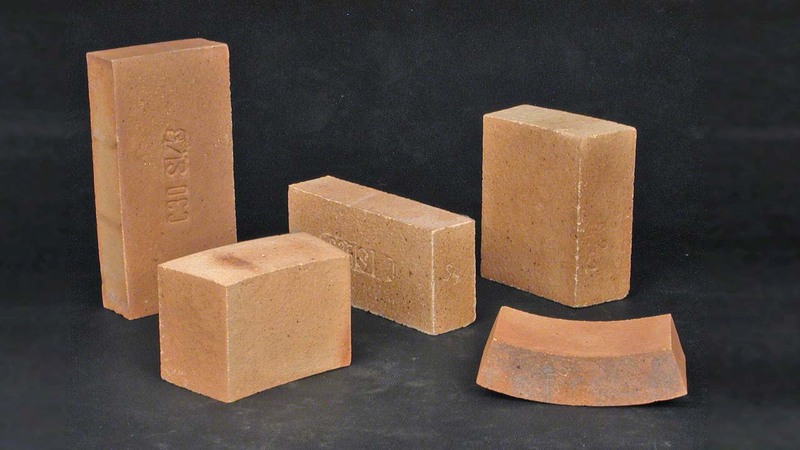 The blocks are intended for internal masonry, vaults and as parts of metallurgical, cement and glass industry building sets, for construction of fireplaces, stoves and similar heat appliances as well as standard building, structural and lining material. 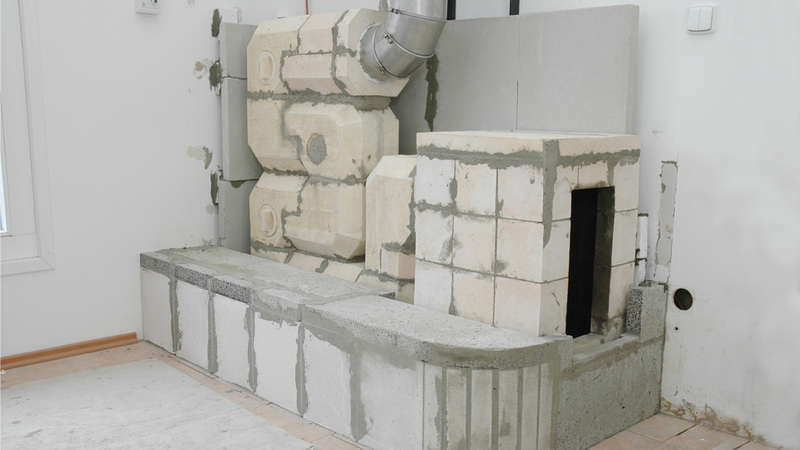 refractory mortar is used, mixed with water, for joining refractory shaped building blocks exposed to stress by high temperatures. The mortar is designed for service temperatures of 1 000-1 400 °C. It is prepared by mixing with water and/or low water glass amount, if possible, a day before it is used. Refractory cement is a refractory mixture of alumina-silica opening material with chemical and ceramic binders. The refractory cement is designed for general use at temperatures of up to 1 350 °C. It is supplied as a paste ready for immediate use. When exposed to air it hardens very quickly thus ensuring a very strong bond, immediately after drying, even at normal temperature. The high strengt his maintained through out the whole working temperature range thanks to the combined bonding present. USE: Refractory cement should be applied as a substitute for ordinary fireclay mortars. It is used in thin layers for bonding and for building masonwork from fireclay blocks. It can also be applied as a protective layer, eventually for correcting damaged masonry it can be pasted by atrowel or, when watered down, even applied by painting. All blocks of this system are made from fireclay of R-SKA quality. Is primarily used for building draft channels in tiled heat accumulation stoves. They are a substitute for laborious construction of the system of channels from individual plates and especially increase the efficiency of stoves. During an authorized measuring was measured 85 % efficiency of this system. The system can be connected to different stove inserts. The main partner in the distribution of refractories for the construction of fireplaces and stoves.